On June 18th I had a good Es opening to Spain. 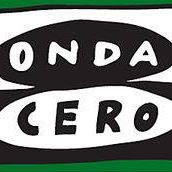 One of the stations I heard was Onda Cero Luarca on 91.4. I heard them with local comercials an "Onda Cero Luarca 91.4" ID. Nice e-mail verification received. They also mention my report on Facebook !